Classes are lively, energetic and all about having fun and building friendships. We teach in a relaxed, enjoyable atmosphere where students can express themselves and grow in confidence. 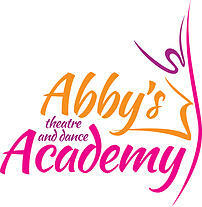 ATDA follows the Northern Counties syllabus and offer students the opportunity to take exams and progress through awards and medal tests in ballet, tap, stage and drama. Although exams are important and give students something to work hard for, we understand that they are not for everyone and are therefore offered only as an option to the other opportunities we provide.